2204 Gay Way, Vestavia Hills, AL.| MLS# 819296 | Richard Jacks UABLIVING.com 205-910-2297 | Birmingham AL Real Estate | Contact us to request more information about our Homes for Sale in the Birmingham AL area. Prepare to be amazed!!! House is back on the market after contract fell through due to financing. FHA appraised and priced to sell! Beautiful home with new granite counters throughout. This 3,700 sq ft house in Vestavia has so much room for family and entertaining. Everything is on the main floor. Garage is located right next to the kitchen! Back deck overlooks large, wooded backyard (the perfect place to have adventures). All bedrooms are large and spacious. Schools are within walking distance! 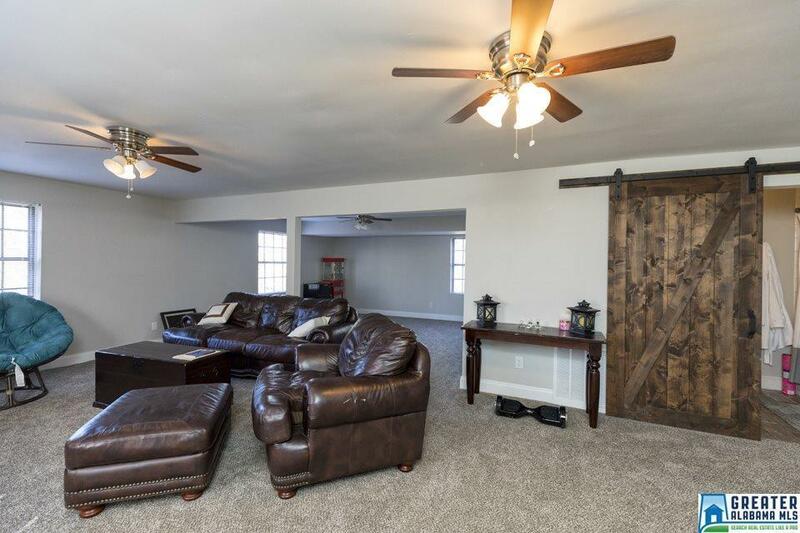 Finished basement with bonus room. Don&apos;t miss this once in a lifetime opportunity!!! Driving Directions: Turn Onto Vestridge Dr. From Hwy 31. Continue On Vestridge Dr. And Turn Left Onto Gay Way. First House On Left.